British and EU officials were meeting on Saturday to try again to break the deadlock over their divorce deal, less than three weeks before Brexit. 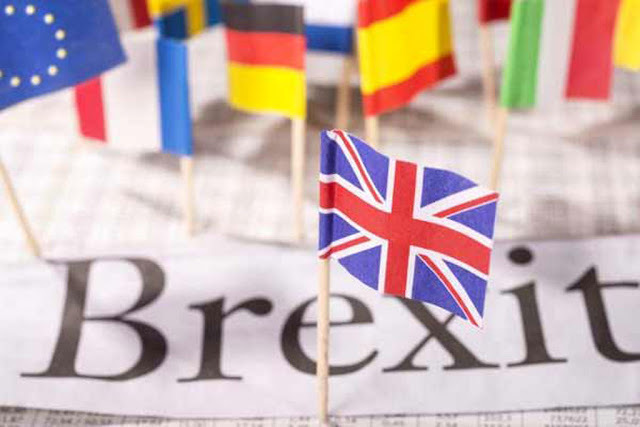 Sources in London and Brussels said “technical talks” continued on Saturday but there were no political-level discussions planned at this stage. British Prime Minister Theresa May has promised her MPs to try to secure changes to the deal’s arrangements for the Irish border after Brexit. But her demands have been rejected by Brussels, raising the risk that Britain severs 46 years of ties with the EU on March 29 with no new arrangements in place. In what was taken as a sign that London does not expect any new concessions, finance minister Philip Hammond on Saturday urged MPs to back the deal regardless. Hammond, who makes his spring budget statement on Wednesday, told the Financial Times that approval would enable him to start spending money set aside for a “no deal” divorce. In a speech on Friday, May called for “one more push” in talks with the EU, warning that another rejection by MPs would provoke “a moment of crisis”. The backstop proposes that Britain stay in the EU’s customs union and parts of its single market until and unless another way — such as a trade deal — is found to avoid checks on the Irish border. MPs believe this could trap Britain in the customs union, and May has been pressing for a time limit, unilateral exit mechanism or a new arbitration system to allay their fears. In response to May’s speech on Friday, EU negotiator Michel Barnier offered a “joint interpretative statement” to give legal force to previous assurances that the backstop would only be temporary. In a series of tweets, he also noted the deal already had an arbitration panel that would allow Britain to challenge the operation of the backstop if the EU is not doing its best to find an alternative. Finally, he noted Britain could exit the EU’s customs union unilaterally but at the same time would have to leave Northern Ireland in the single market. London has angrily rejected this.